In 1949, Alfred Joseph Tomasi (1921-1994) started a single proprietor landscape company. His home on Conrad Street in Braintree, MA served as company headquarters until the mid 1950’s when he acquired a 5-acre parcel of land on Route 37 in the Braintree Highlands. This fertile land was planted with young nursery stock and his workforce of installation crews used this as their base of operation. In 1960, Alfred purchased a small piece of business property on the Braintree-Randolph line where he opened his first Garden Center. 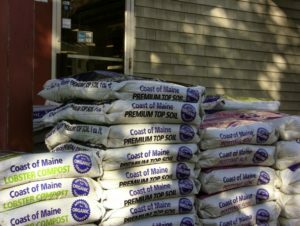 The retail facility was stocked with the nursery stock he grew in the Highlands and other materials brought in from the finer nurseries on the east coast. This Garden Center served him well until the late sixties when it was apparent he had to expand into a larger facility to accommodate his growing retail business and need to be closer to his landscape customer base. In 1969, Alfred purchased 3.14 acres of land and buildings in Hingham, MA that had been Queen Ann Nursery. This larger garden center was perfect for his needs as most of the work his landscape division was obtaining was on the south shore and a swelling customer base for his garden center products all were close by the larger facility. Here, the garden center retail operations and the landscape division base of operations were combined. This facility served the company very well for the next 17 years. By 1986, it was apparent that the Company needed an even larger base of operations for its landscape division. The Hingham facility was not big enough to house all the trucks, equipment and manpower as the landscape division had grown tremendously over the last two decades. Alfred’s two sons Fredric John Tomasi (1950-2000) and Steven Richard Tomasi, also Registered Landscape Architects like their father, helped expand the business both in landscape and garden center divisions. It was in 1987 that 6.13 acres of business property was acquired by the Company in Pembroke, MA. Here a much larger facility and modern garden center was constructed. This base also served as a strategic move for the landscape division headquarters as the customer base continued to move south. Today, A. J. Tomasi Nurseries, Inc. employees over 50 people in all its divisions. 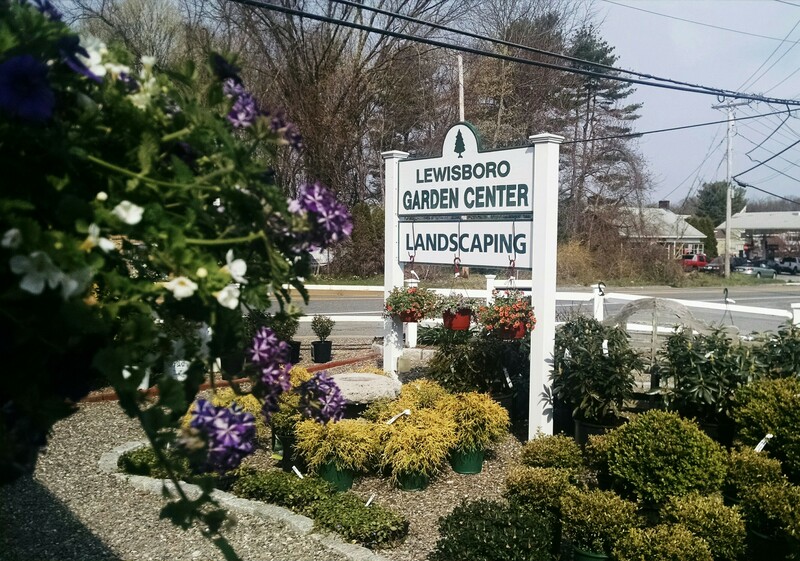 A full service Florist, well stocked Garden Center, and quality driven landscape division all originate from the Pembroke facility..